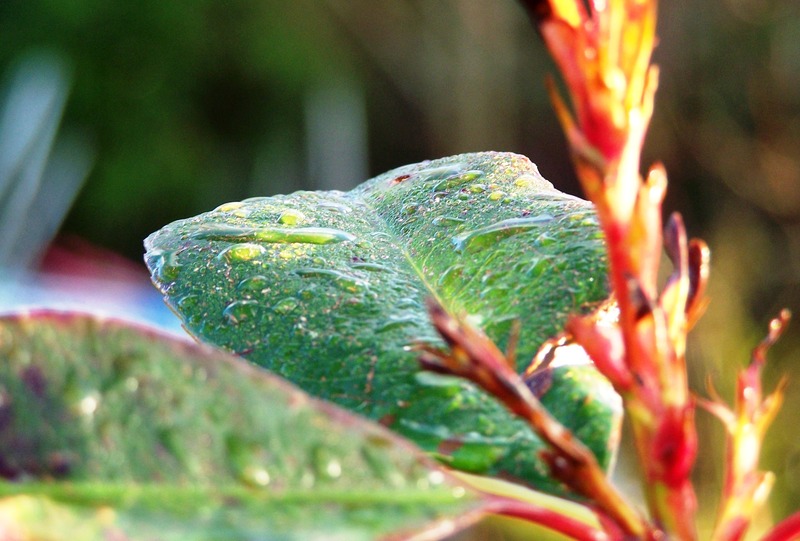 This entry was posted in Uncategorized and tagged dew, Donegal, garden, ireland, morning, photography, Siobhan McNamara, tree. Bookmark the permalink. What kind of plant is this? I love the colours. I don’t remember what it is called, but I will find out from the garden centre. The colours on it are lovely, and it really stands out in winter. I bought it for the red bark which I love to see in a winter garden.